Gloves for more effective and comfortable training from CASALL. 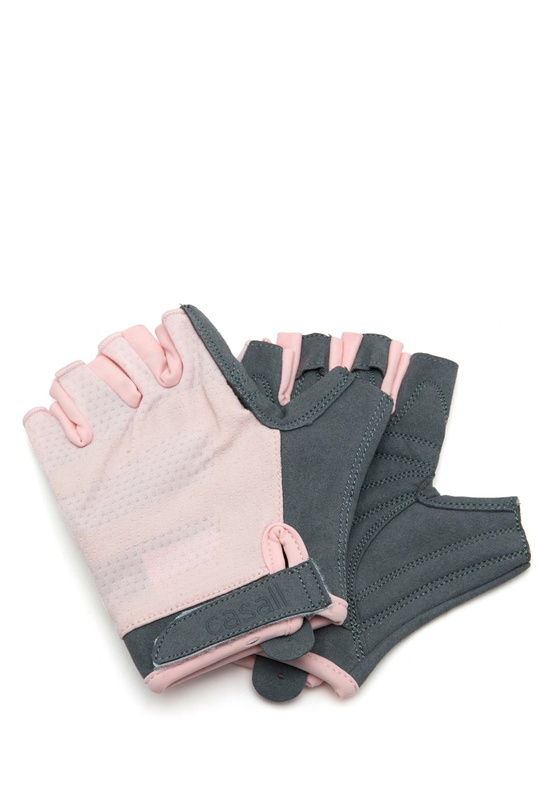 The gloves provide a better grip and support during weight training. - Comfortable - Effective training - Protect hands - Good wrist support - Velcro at wrist for adjusting size Length across palm 18-19 cm in size XS, 19-20 cm in size S and 20-21 cm in size M.